Home » Crissy Teigen » DKNY » Hannah Bronfman » MYNY » Rita Ora » DKNY launches MYNY with Rita Ora, Crissy Teigen and Hannah Bronfman and I was there, too! 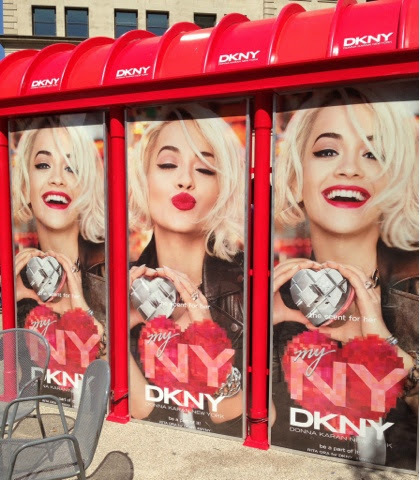 DKNY launches MYNY with Rita Ora, Crissy Teigen and Hannah Bronfman and I was there, too! What a fun #MYNY moment I had yesterday as not only did DKNY feature one of my photographs on their site for #wearenyc but I also walked around one of my favorite NYC parks and ran into this wonderful event!